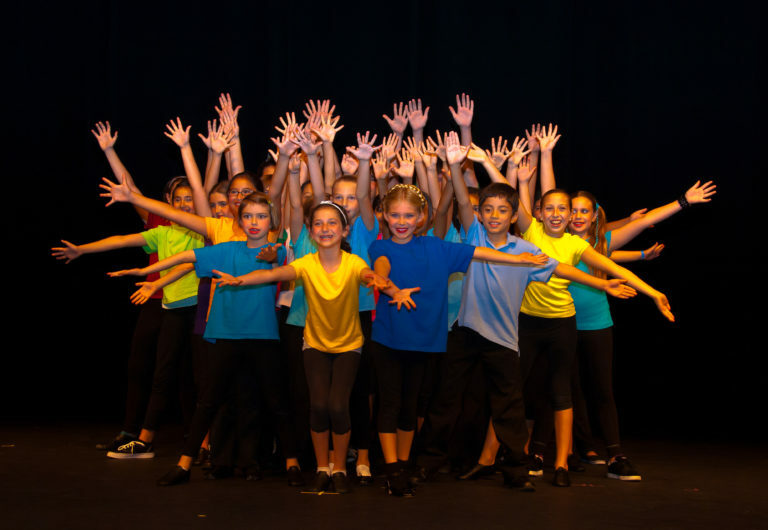 Our Summer Youth Conservatory is a great way for kids from 7 to 15 to learn more about theatre! This 4-week-long conservatory features instruction in acting, music, dance and playwriting taught by industry professionals, culminating in a special presentation for parents and friends. The 2019 Summer Youth Conservatory participants will be presenting a free performance on August 1, 2019. All are welcome to attend this free performance but reservations are necessary.